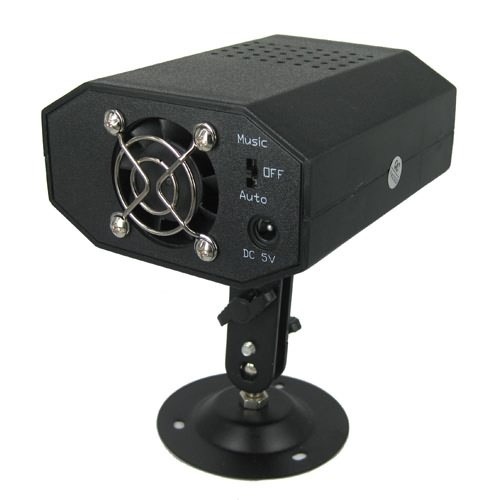 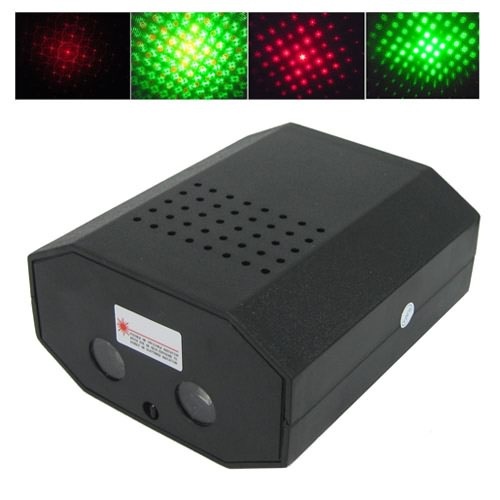 Dynamic Stage Starry Effects Laser Light Projector w/ Green and Red Lights, Gadget Stop - For all of your phone and Apple needs! 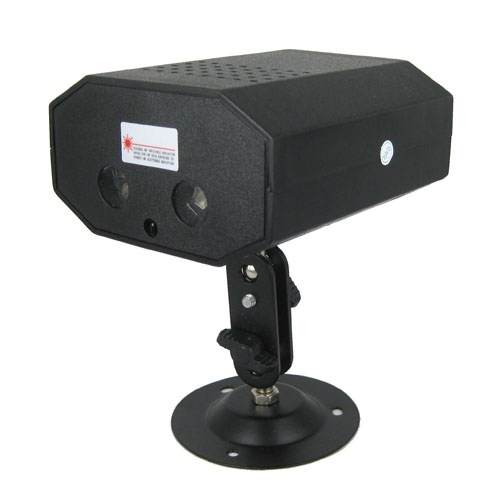 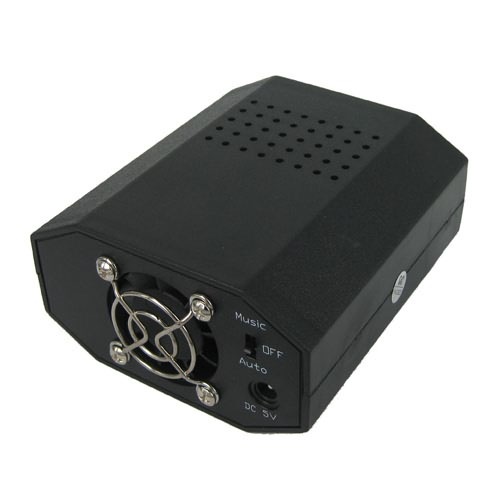 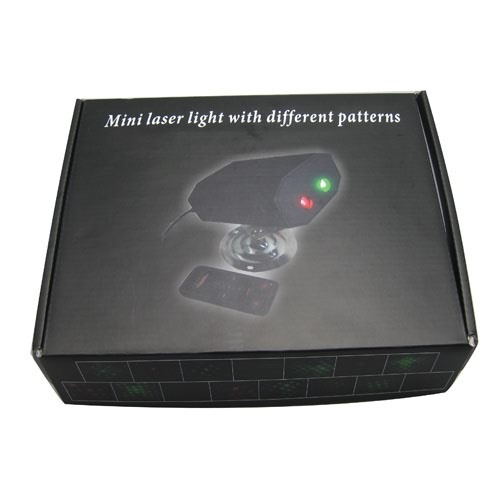 - It is a kind of new laser light with different patterns. 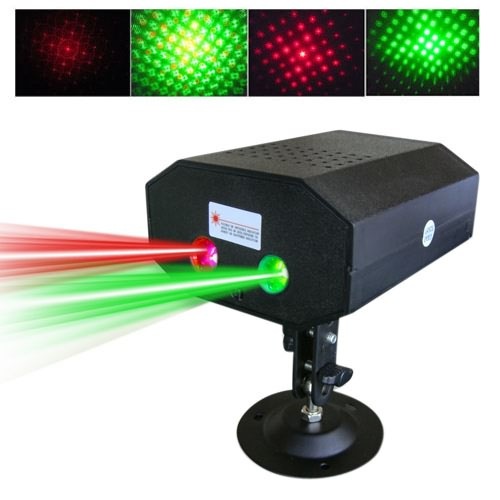 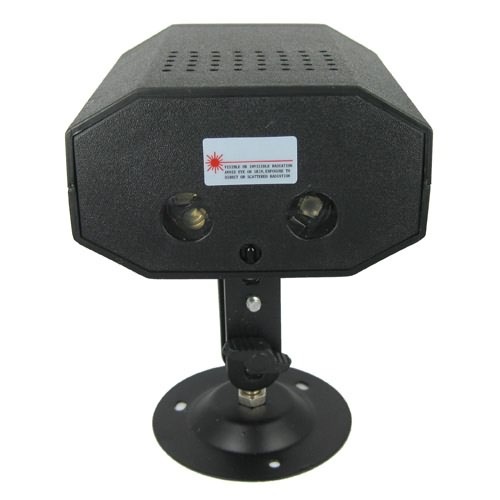 - The green and red laser can create dozens of different patterns when the device is turn on. 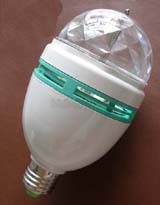 - The patterns include: starlit, hexagonal star, the red flower, windmill, double heart arrows, four hearts pattern, centered circle and so on. 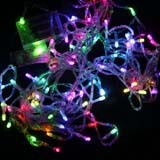 - This patterns keep changing to create the rich, dynamic, amazing, shocking and romantic effect. 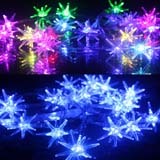 - Own this amazing device, the dynamic liquid sky, animated moving stars, blooming flowers and fireworks, all this wonder and beauty of the night sky would happen in your room. 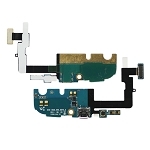 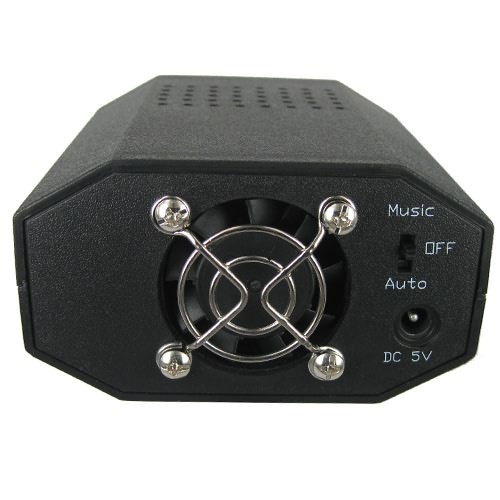 Music/Auto/OFF: Machines can be at work under acoustic control or automatic mode by operating this switch, it will stop to work when you turn it to OFF. 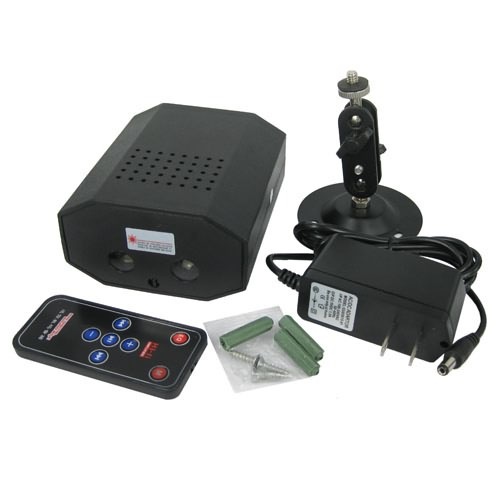 Remote Control: with a remote control, for a easy operation.